They sound delicious! However, despite the name, raspberry ketones are not derived from raspberries! If they were the pills would be incredibly, and prohibitively, expensive. Yes, raspberries do have ketones but in miniscule amounts. 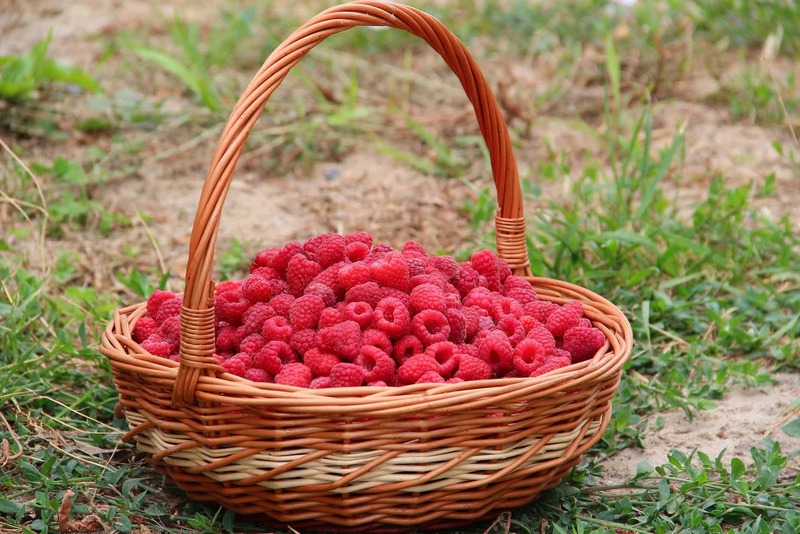 Two pounds of whole raspberries for example contains just 1 to 4 milligrams of ketones. Therefore, to get an effective dose of ketones you’d require at least 90 pounds of the fruit! So to keep prices down, and make the product actually affordable, manufacturers have turned to artificially produced ketones instead. 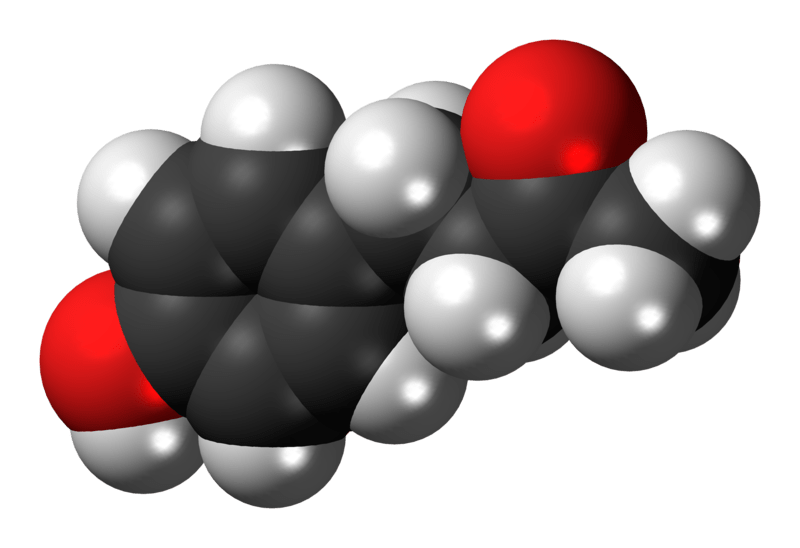 Raspberry Ketones – What Are They? Raspberry ketones are the compound in raspberries that give them their strong smell. You’ll also find the same or similar compounds in cranberries, blackberries, and kiwi fruit. The compound has been used in cosmetics for a long time. It’s also been used to flavour processed food products like ice cream and soft drinks. Despite their name, raspberry ketone pills have nothing to do with the keto diet, or with any low-carb, high fat diet come to that. Therefore, they don’t work like the keto diet either. 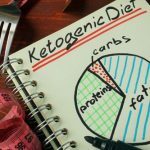 It just so happens that the terms ‘ketone’ and ‘ketone bodies’ are often used interchangeably but they are not, strictly speaking, quite the same thing. Ketones are simple organic compounds that contain a carbonyl group. Biologically they’re found in most organisms and chemically they’re used to produce hundreds of different products like pharmaceuticals, solvents, and polymers. Ketones for example are involved in photosynthesis. Many simple sugars like fructose are ketones and some ketones are also ketone bodies. The ketones, and raspberry ketones are not one of them, that are associated with ketosis and the Keto Diet are a group of ketones collectively called ‘ketone bodies’. Ketone bodies are produced by most vertebrates and are derived from fatty acids, amino acids, and carbohydrates. Together they serve as an alternative source of fuel when the body runs out of glucose, its preferred fuel. 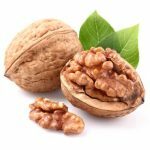 Ketone bodies though are the fuel of choice for the brain and liver. How Raspberry Ketones Came To Be A Dietary Fat Burning Supplement! The ketones in raspberries first came to the attention of scientists when they noticed its molecular structure is similar to that of capsaicin and synephrine. Both those compounds are proven to boost metabolism. Therefore it was thought that raspberry ketones could have a similar effect. Experiments conducted on fat cells taken from rats, and on rats themselves, found that the ketones increased the rate of lipolysis, or fat breakdown. It did this by making the fat cells more receptive to norepinephrine. Norepinephrine is a fat burning hormone. The studies also found that raspberry ketones increase levels of adiponectin. Adiponectin is a hormone produced by fat cells that helps regulate blood sugar levels and metabolism. People who have low levels of adiponectin are more prone to obesity, fatty liver, type 2 diabetes, and heart disease than those with high levels. We also know that levels of adiponectin increase as people lose weight, when they exercise, and when they drink coffee. However, in this increasingly pill-popping world we live in, something that naturally increases adiponectin levels, which could also be put into a convenient pill or dietary supplement, has to be a good thing. Right? Dietary pill and supplement manufacturers clearly thought so, and so the flood of raspberry ketone based dietary products began! There’s a great big BUT involved here though. Mice and rats are not humans. Fat cells grown in test tubes are not whole living organisms and it’s taking a giant leap of faith to presume that in vitro results on non-human tissue will faithfully translate into real fat burning results when transferred to people. Plus the test results themselves were not particularly impressive, although supplement manufacturers want you to believe otherwise. The mice in one study were put onto a fattening diet and fed raspberry ketones as well. The mice in the control group were only fed the fattening diet. At the end of the study there was a small (10%) difference in weight between the 2 groups but realistically, the mice fed the raspberry ketones didn’t actually lose any weight. They just didn’t gain as much as the control group. Then there were the increased adiponectin levels in the 40 rats fed raspberry ketones in another study. The rats didn’t succumb to fatter liver disease, indicating that the raised adiponectin levels certainly protected them. What’s not often mentioned though is the excessive amount of ketones those rats were fed! To reproduce the same result in humans we’d have to consume at least 100 times the recommended dose rate, which is definitely not advisable. So whilst these studies show that raspberry ketones can help prevent weight gain and fatty liver disease in rats and mice, the dose rates required to potentially obtain the same results in humans is unfeasible and unsafe. Furthermore, the only study in humans involving raspberry ketones used a ‘multi-ingredient weight loss product’ that also included garlic, ginger, caffeine, capsaicin, and synephrine. The study subjects also exercised and reduced their calorie intake, as did the placebo control group. At the end of the study, the placebo group had lost 2.8% of their body weight through exercise and diet, whilst the study group had lost 7.8%. Clearly the multi-ingredient weight loss product being tested was effective but the significant term here is ‘multi-ingredient’. Any one, or combination of, the ingredients in the product could have been responsible for the results. Another study looked at skin and hair growth benefits of topically applied raspberry ketones in a skin cream. The positive results indicate that further studies into the use of raspberry ketones for improving skin elasticity, and promoting hair regrowth in alopecia cases, is warranted. The bottom line about raspberry ketones however is that despite their prominent use and marketing in weight loss products, very little scientific research in humans has been done into either their effectiveness for this purpose or their potential side effects.